Recently during the support process, some users were found to use the highly integrated tool, AliyunCLI for OSS-related operations. Although the OSS team strongly recommends that users use OSS internal tools (such as osscmd) to reduce the cost of learning and maintaining the tools, as is necessary for the users who purchase and use a variety of cloud products, it seems to be more popular to use Aliyun CLI. Of course, we are also willing to solve all technical problems for users. 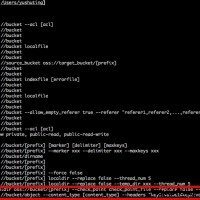 aliyuncli oss Put localfile oss://user_bucket_name --header "Content-MD5:userfile_md5"
The result is that the localfile can be uploaded regardless of what “userfile_md5” is. Is this attributed to the failure of OSS’s md5 check function? Of course not. 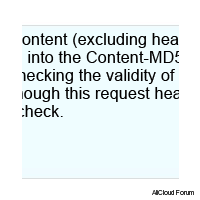 Careful users may find again that it is attributed to the wrong “--header” tab, which should be “--headers”. AliyunCLI does not give an error prompt for wrong tabs but ignores them directly, so the MD5 value uploaded here is not actually written into the OSS request header and uploaded to OSS. Please pay attention to it. 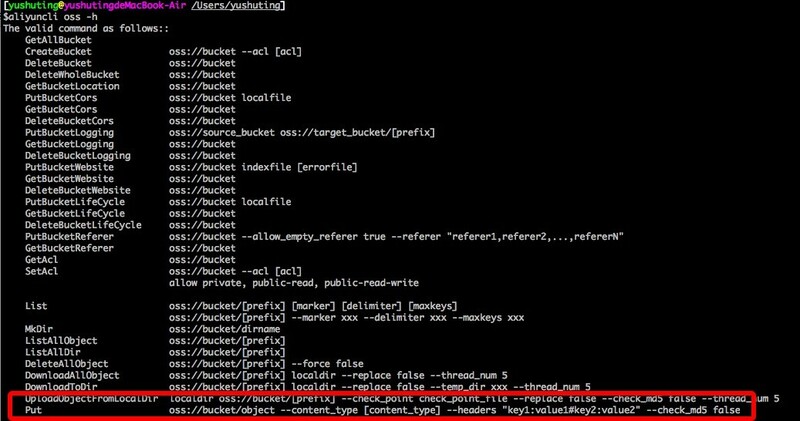 As to the definition of Content-MD5, the official OSS files give a detailed explanation. As the HTTP header cannot record binary values, the values should be converted to strings through base64 code. 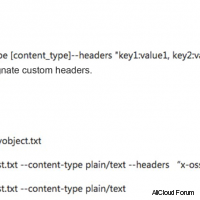 In OSS server, the same method is used to calculate the message body and obtain and compare the corresponding value with the Content-MD5 of the message header, so as to check data validity. 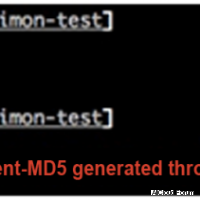 Do you know what is wrong with the Content-MD5 generated through MD5 and base64 as described above? MD5 checksum code is a 128-bit binary number. In memory, 128 bits = 16 octets. After encoding with Base64, the length increases by about 33% and reaches 4*⌈16/3⌉ = 24 octets. How can the result in the figure above be 44 octets?! There is an issue here! That is, the checksum encoding is based on RFC1864: the result of the MD5 algorithm output is 128-bits long. 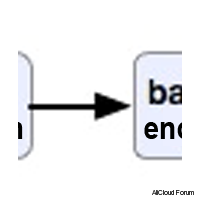 When network byte order (big-endian) is used for analysis, a 16-byte binary data sequence can be obtained. Next, encode the 16 bytes with the base64 algorithm to finally obtain the result which can be taken as the “Content-MD5” field value. In the shell command example above, we first use the MD5 command to execute the MD5 algorithm for the pom.xml file contents and obtain a 128-bit binary number which can be expressed as 0xOGI4NWYzYWZkNWY2OTRmMzQzMmM5YzQ5YWM1N2Q3ZGYK Next, we use base64 to encode and obtain the final result. Then, what is the issue? The issue is: base64 encodes “OGI4NWYzYWZkNWY2OTRmMzQzMmM5YzQ5YWM1N2Q3ZGYK” string rather than 0xOGI4NWYzYWZkNWY2OTRmMzQzMmM5YzQ5YWM1N2Q3ZGYK!